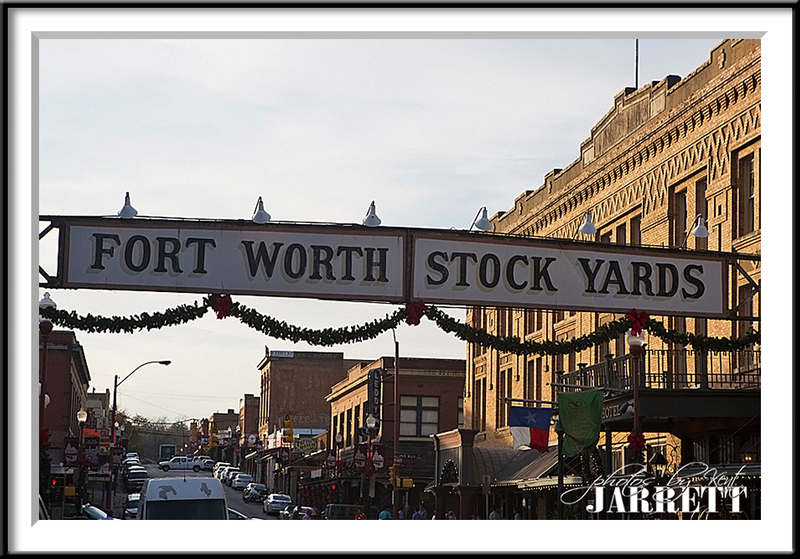 Made a quick last minute trip to Forth Worth Stockyards to see the daily cattle drive, and do some Christmas shopping. It was very cool but a bit on the tourist side. 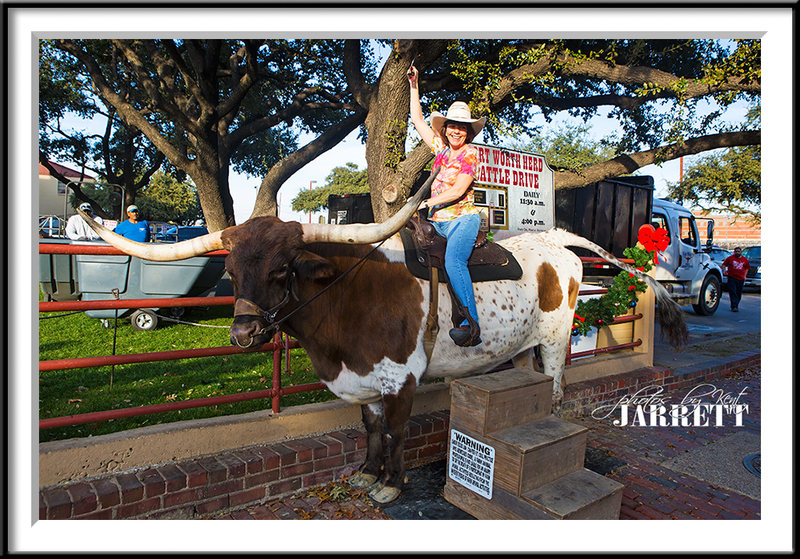 Had a little time to pass before the cattle drive. 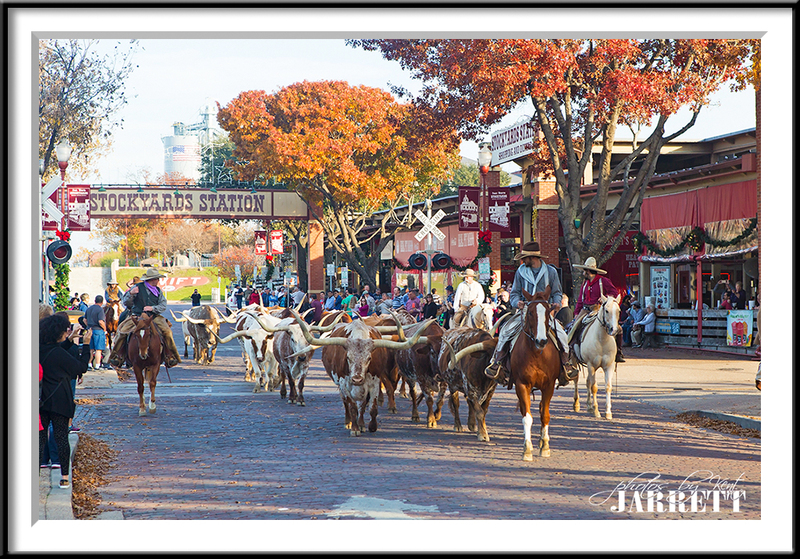 They drive the herd of Texas Longhorns down the street everyday at 11:30 and 4:00. 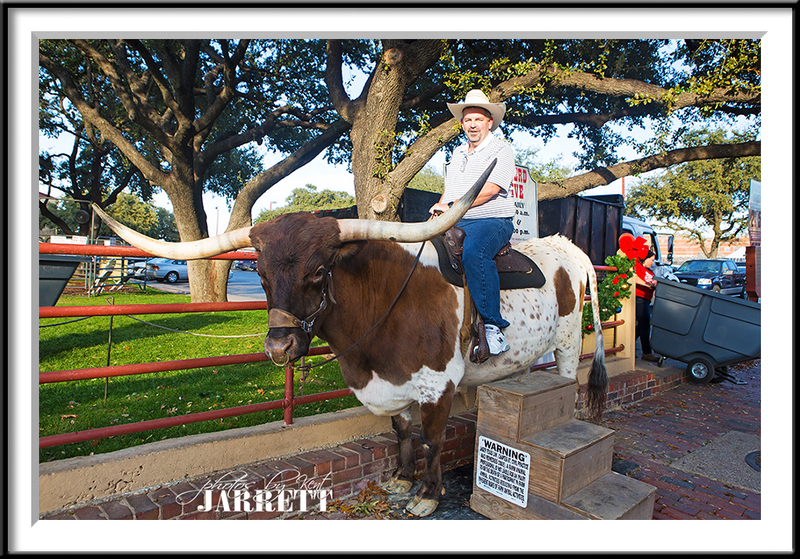 So we decided to ride a Longhorn. I should have had my boots, hat, and duster on, but it was 81 this da. Not bad for December the 11th! Next up, I am guessing will be my upcoming Eagle and Owl trip up North. But you never know I am closing in on 2 different Great Horned Owls down here. Life I good and I am blessed! 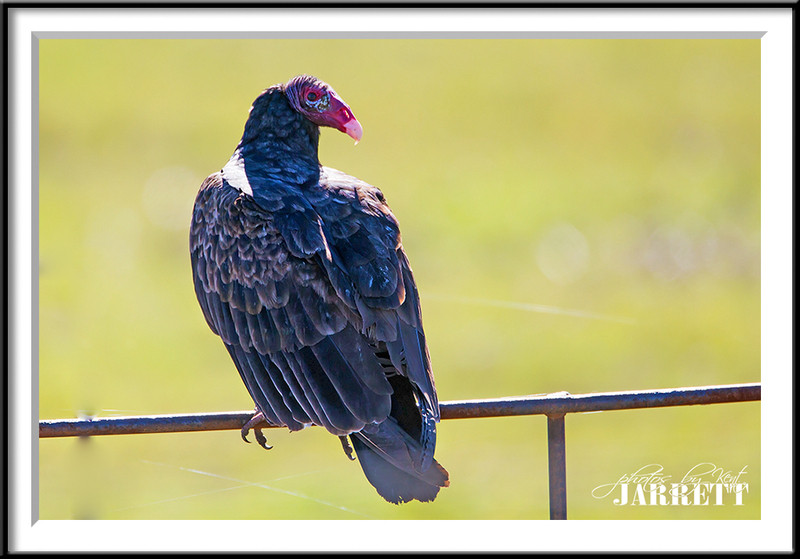 OK,, so not a Buzzard but an American Turkey Vulture. I kind of like the way this old guy was backlit and looks like his head is glowing! Golf season is ramping down, I have the photography itch. I have an eagle owl trip scheduled.